EL SEGUNDO, Calif., Nov. 16, 2011 -- The editors of Popular Science magazine have selected the U.S. Navy/Northrop Grumman Corporation (NYSE:NOC)-developed X-47B Unmanned Combat Air System to receive a 2011 Best of What's New (BOWN) award in the Aviation & Space category. The award was formally announced in the magazine's Dec. issue on newsstands now. 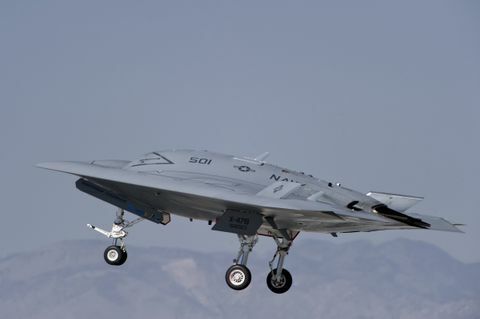 Northrop Grumman designed, produced and is currently flight testing two tailless, autonomous X-47B unmanned aircraft for the Navy's Unmanned Combat Air System Carrier Demonstration (UCAS-D) program. The X-47B is the first fixed-wing unmanned system designed to operate from a Navy aircraft carrier. "The UCAS-D team is delighted to have the X-47B recognized for its innovative design and capabilities by Popular Science , one of the world's most prestigious science and technology magazines," said Capt. Jaime Engdahl, the Navy UCAS program manager. "We are truly honored to be listed among the year's most significant scientific and engineering achievements." 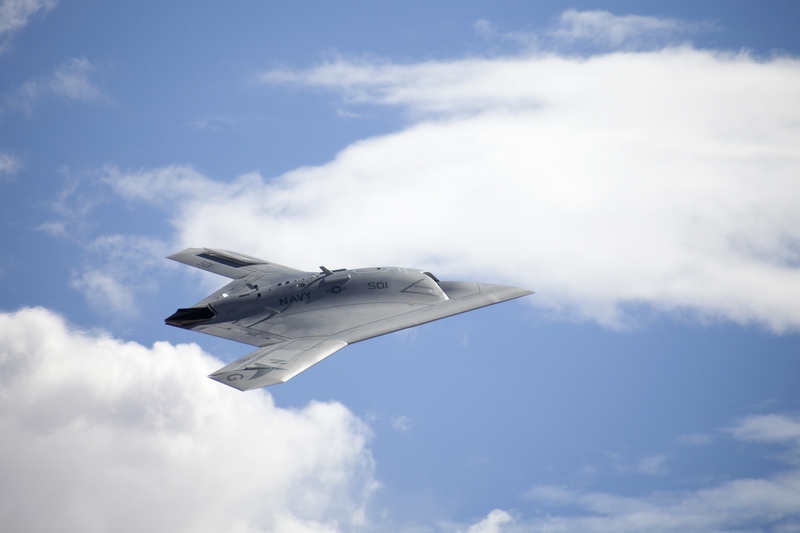 This year's award marks the third time in the last decade that a Northrop Grumman-developed aircraft has won a BOWN award in the Aviation & Space category. 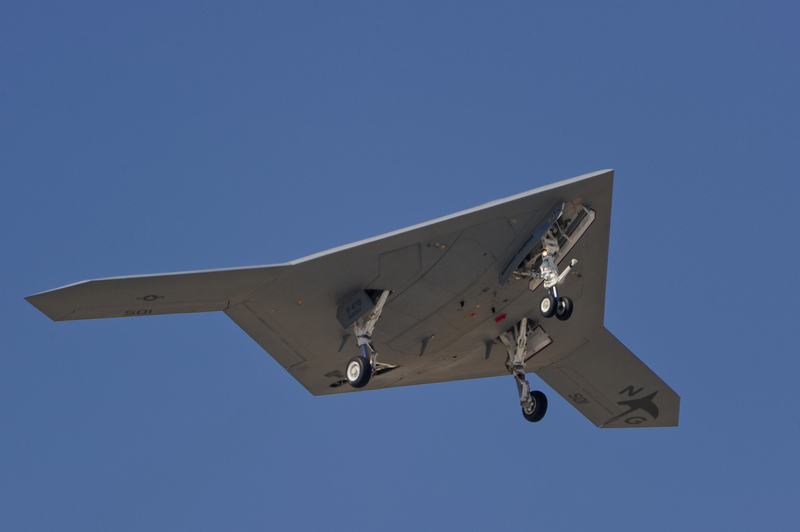 In 2002, Northrop Grumman and the Defense Advanced Research Projects Agency (DARPA) shared a BOWN award for developing the X-47A unmanned aircraft, a predecessor to the current X-47B UCAS. In 2003, Northrop Grumman, DARPA and NASA were recognized for developing and successfully executing the Shaped Sonic Boom Demonstration, a series of flight tests that demonstrated how modifications to an aircraft's shape can reduce the intensity of its sonic boom. Every year, Popular Science editors review thousands of new products and technologies from industry, universities and government agencies to find the year's 100 most visionary innovations. Each innovation is judged for the quality and originality of its design, the scope and ambition of its development effort, and its overall impact on the relevant market or industry. A full list of 2011 BOWN award winners can be found at www.popsci.com . The UCAS-D program is currently undergoing the "envelope expansion" phase of its flight test program at Edwards Air Force Base, Calif. Envelope expansion flights are used to demonstrate aircraft performance under a variety of altitude, speed and fuel load conditions. The program will soon begin transitioning aircraft to Naval Air Station Patuxent River, Md., to begin shore-based carrier suitability testing in 2012. In 2013, the program plans to demonstrate the first aircraft carrier launches and recoveries by a tailless, low-observable-relevant unmanned system. Those test events will be followed in 2014 by a demonstration of the X-47B's capabilities to conduct autonomous aerial refueling operations. The latest news and information about the X-47B can be found at http://www.as.northropgrumman.com/products/nucasx47b/index.html .